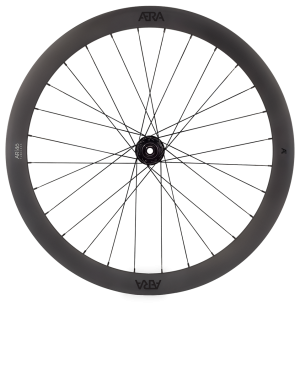 All hubs are specified with a Center Lock rotor system for quick and easy rotor installation. 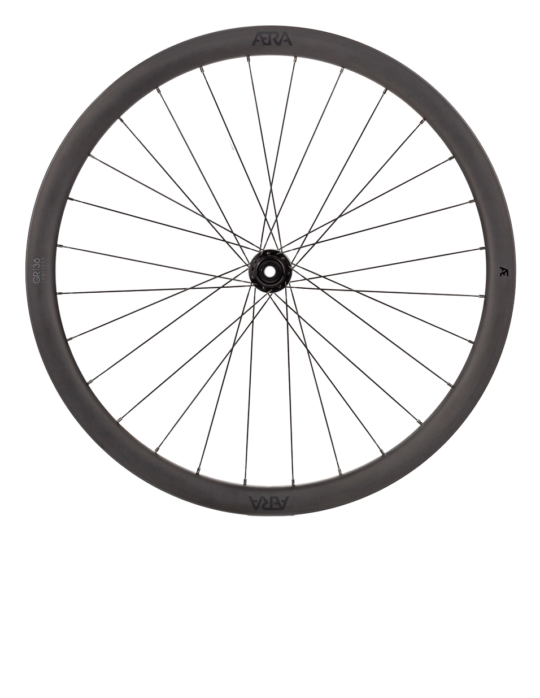 Front hubs are 100x12mm and rear hubs 142×12 suitable for 12mm thru axles, unless otherwise specified. Hubs are black as standard. For alternative colours please email us at team@rideaera.com. Don’t see the hubs you’re looking for? Get in touch for custom build options, including ceramic bearing hubs.